Unfortunately, years of misinformation from the fossil fuel industry have helped to generate several common myths about the benefits of biofuels. This anti-renewable energy campaign is designed to pit voters against clean energy and hide the real climate benefits of biofuels. An October 2016 documentary, The Ethanol Effect, aired by Detroit Public Television provided critics a platform to repeat some of the least credible myths about biofuels, but failed to offer viewers the real truth behind those arguments. To make an informed decision, it’s important to understand the facts. Year after year, ethanol production continually gets more efficient, creating more ethanol while using less farmland. Since 2005, when renewable fuel standards were adopted, agriculture land use for crops actually fell by over 5.7 million acres, according to the U.S. EPA’s Greenhouse Gas Inventory. During that same period, corn production jumped nearly 28 percent. In fact, innovative farming techniques allow today’s farmers to grow about five times as much corn as they did in the 1930s on 20 percent less land. Moreover, federal targets for U.S. corn ethanol consumption peak at 15 billion gallons, near current levels. Future ethanol growth will depend heavily on advanced biofuels, like cellulosic ethanol, that utilize inedible feedstocks like stalks, cobs and other tough plant material often left over from production on existing cropland. Some claim that nutrients from farming can accumulate in our waterways, but ongoing innovations in agriculture allow U.S. farmers to grow the same bushel of grain with less fertilizer year-after-year. In fact, the nutrients used to grow an average bushel of corn fell 27 percent from 2000 to 2014. 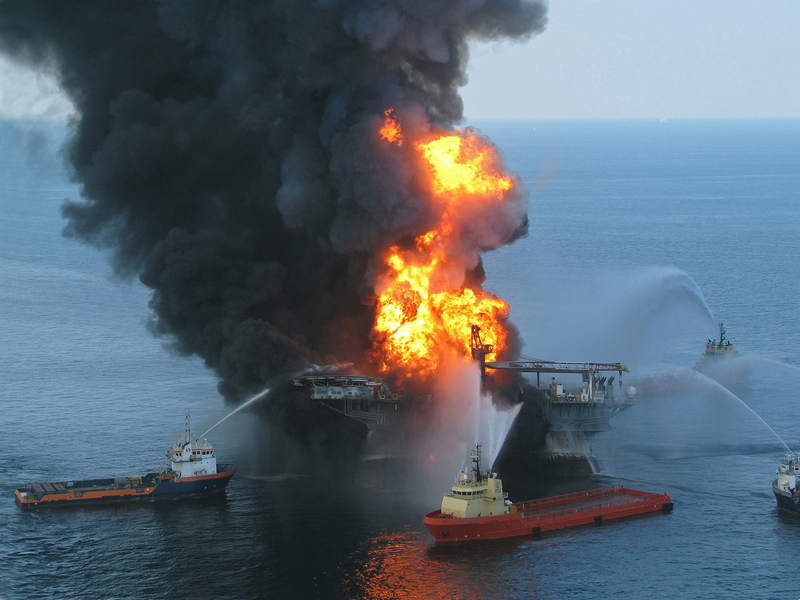 There also is no evidence linking the production of biofuels to the size of the hypoxic zone (aka, the Dead Zone) in the Gulf of Mexico. In fact, the measurements from Louisiana State University show that the zone has actually shrunk since 2007, when renewable fuel standards were last expanded. Most of the cost of food is driven by oil prices, according to the World Bank, because the main cost of food comes from transportation, processing, refrigeration and packaging costs, which are all driven by oil. More importantly, the corn used for ethanol production is feed corn – not the kind of corn that we eat. A few years ago the “food versus fuel” debate raged in Washington. … It is time to revisit that debate. Biofuels refineries have been churning out record volumes of more than 1M barrels a day of corn ethanol. … Yet last week, corn dropped to $3.01 a bushel, a level last consistently seen before lawmakers enacted the mandate in 2007. And the most exciting developments are just around the corner. 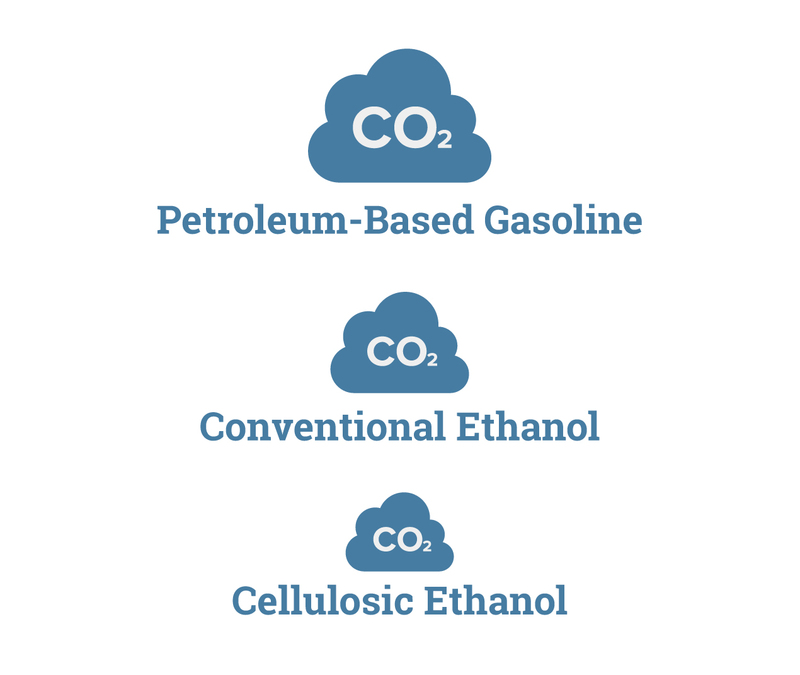 The next generation of ethanol uses feedstocks made from agricultural waste, wood and other biomass. Voters, particularly those in the Midwest, overwhelmingly support ethanol. So do both Presidential candidates. During the 2016 Iowa caucus, 83 percent of Iowans supported pro-RFS candidates – a higher share than in the 2012 caucus. More importantly, support for the RFS extends far beyond Iowa or any other state. 39 senators from both parties recently signed a letter urging the EPA to strengthen the RFS. Americans are getting behind ethanol because it’s moving America forward. It’s cleaner, homegrown, and without it, we would turn back the clock by adding chemicals that produce cancer-causing emissions back into gasoline. The ethanol industry does not receive subsidies. In fact, ethanol saves taxpayer money and it saves consumers money. And unlike in the oil industry, tax incentives for corn ethanol disappeared years ago. Today, the ethanol industry drives $44 billion in economic activity and contributes nearly nine billion dollars in federal, state and local tax revenues. Ethanol is more energy efficient to produce than gasoline. For every 1 BTU of energy used to make ethanol, ethanol provides a 2.6 BTU return. Research by the U.S. Department of Agriculture shows that corn ethanol reduces CO2 emissions by 43 percent, and studies at the Department of Energy’s Argonne National Laboratory demonstrate that advanced varieties can reduce emissions by 100 percent or more. These figures do account for alleged indirect changes in land use and the other energy inputs required to grow and process feedstocks. Conventional ethanol reduces carbon emissions by 43 percent compared to gasoline, and ongoing efficiency improvements are expected to further reduce lifecycle emissions, according to the U.S. Department of Agriculture.